Local Minister Denis Naughten has confirmed that the project he announced recently – ‘Reimagining St Brigid’s’ – is now moving on to the second phase, a discussion-based workshop. 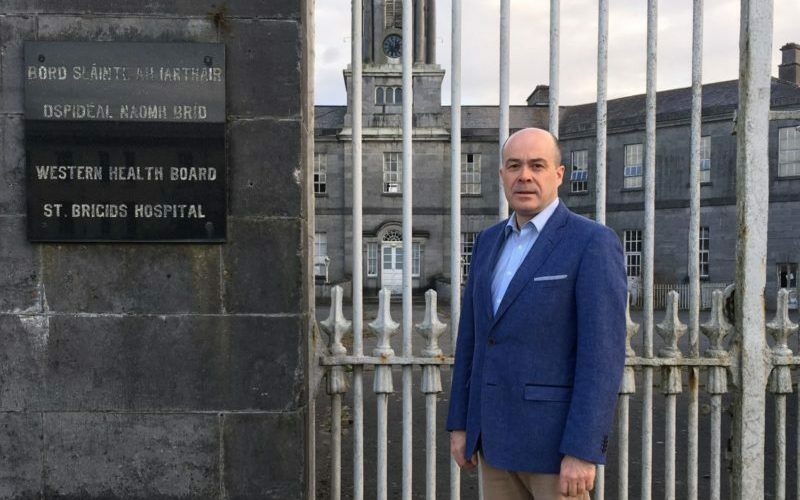 Minister Naughten recently asked the public to complete a survey on St Brigid’s Hospital aiming to explore potential new uses for the site. “I would like to thank everyone who took the time to complete the survey and those who also submitted detailed submissions,” commented Minister Naughten. “The response to this project has been extremely positive with over 600 surveys completed, which has confirmed my belief that everyone has a view on what the future of this site should be. Minister Naughten added: “This is an exploratory process and each survey response has been analysed and will now form part of the next stage of this project which is a discussion-based workshop in the town on the potential future use of this site.